Pirfenex (Pirfenidone) is an anti-fibrotic medicine indicated for the treatment of the lung disease IPF (idiopathic pulmonary fibrosis). It is believed to work by decreasing fibroblast growth and slowing down disease progression. 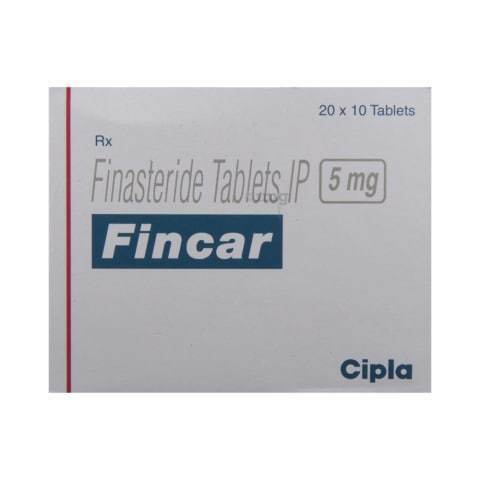 Uses Pirfenex (Pirfenidone) is an anti-fibrotic medicine indicated for the treatment of the lung disease IPF (idiopathic pulmonary fibrosis). It is believed to work by decreasing fibroblast growth and slowing down disease progression. IPF is a progressive disease in which the formation of scar tissue occurs in the lungs. This scar tissue gets thicker as the disease progresses, which causes stiff lungs. As a result of this, lung function is reduced and it is more difficult for oxygen to get from the lungs to the blood and vital organs. Breathing difficulties could also occur. 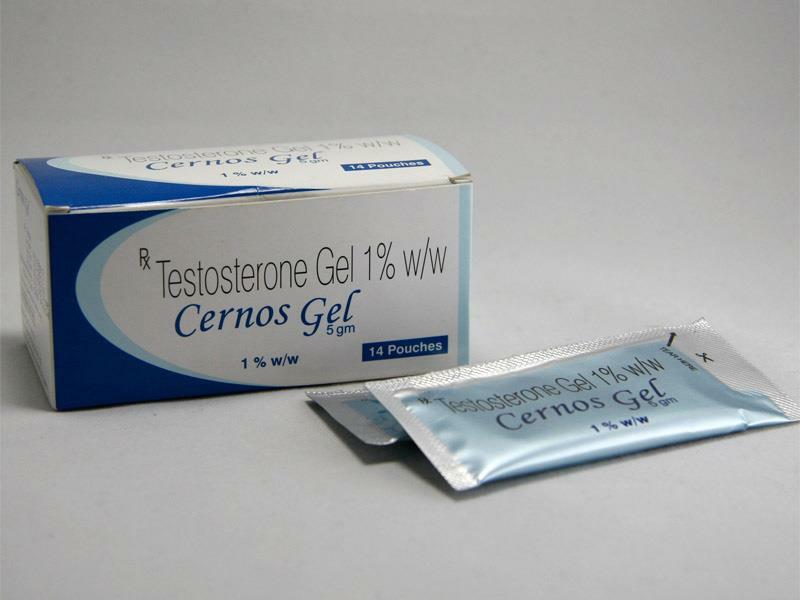 This medicine may affect TGF (transmforming growth factor) and TNF (tumor necrosis factor) production, which can result in reduced inflammation and disruption of fibrosis. Although treatment will not cure the condition, it is used to help slow down the advancement of the disease. 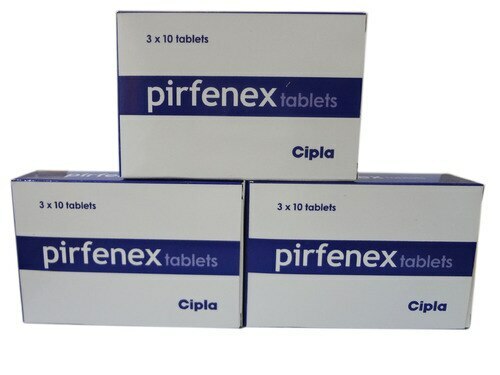 Dosage and Administration Pirfenex (Pirfenidone) comes in the form of 200mg strength tablets for oral administration. Patients are often told to take the medicine alongside food, so as to reduce the occurrence of vertigo or sickness. Physicians may direct patients to take it 3 times per day, however changes to the dosage schedule may be ordered by the physician, especially during the first 15 days after treatment commences. Regular medical appointments will be required so that your physician can monitor your progress and to ensure that it is not causing any harmful side effects to the liver. Make sure that you attend every scheduled check-up, and ensure that you comply with all instructions provided by the physician. Side effects Treatment of IPF or any other conditions with Pirfenex (Pirfenidone) may cause side effects. Report all reactions to your physician. 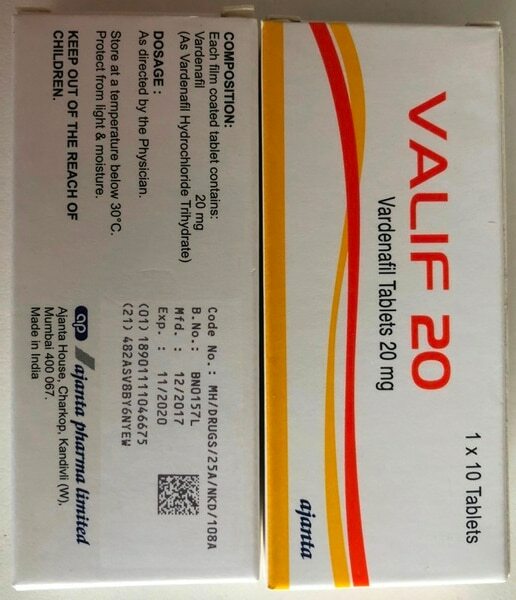 Possible side effects include: * Weight loss * Decrease in appetite * Vertigo and headaches * Soreness occurring in the joints * Skin which is sensitive to sunburn Immediately consult your physician or attend the hospital straight away if you suffer from continued vomiting, dark discoloration of urine, persistent pain in the stomach, a burning sensation occurring in the throat, bruising or any other severe adverse events which have not been referenced here.